Losing your mind because of hair loss? Find out the cause, so you can address the problem. Here’s a fun fact about hair loss: We lose around 100 strands of hair a day. It sounds like a lot, but just a tiny fraction of the 100,000 hair follicles that can be found on an average human head. If you were recently involved in a major accident or got sick, you might notice that you’re shedding more hair than usual. Fortunately, your hair will grow back when your body starts recovering. But what if you’re under emotional or work-related stress? Let’s get this out of the way: beating project deadlines and meeting targets will not literally make your hair fall off. They can, however, raise your androgen levels—the male hormone responsible for hair loss. You’ll stop shedding hair eventually, but you can speed up the process by taking steps to fight stress like exercising frequently and getting more rest. Is using a curling iron, flat iron, or a blow dryer part of your daily routine? If you’re starting to notice that several strands of hair would fall off when you run your fingers through your hair, your locks might be suffering from thermal damage. This causes the hair shaft to weaken, making your hair break off easily. Editor’s tip: A heat protectant like TONI&GUY Heat Protection Mist can help shield your hair against heat damage, rendering protection against temperatures of up to 230 degrees. Your hormones have a major effect on your hair growth cycle. Health issues like hypothyroidism and polycystic ovary syndrome (PCOS) can cause an imbalance in your hormones. Having more androgen (once again, that’s the male hormone) than estrogen (the female hormone) can result not only in ovarian cysts and reproductive issues, but it can also make your hair grow thin prematurely. If you always wear your hair in a tight ponytail, a bun or braids, we might have some bad news for you: Your favorite hairstyle might be causing your hair to fall off. Wearing too-tight hairstyles often can cause traction alopecia or gradual thinning of the hairline. We know that a ponytail is sometimes the most comfortable hairstyle to wear given the scorching temperatures we usually experience here in the Philippines, but it would not hurt to give your elastic band a break every once in a while. 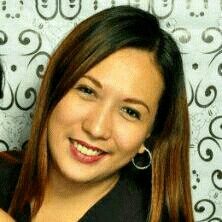 Editor’s tip: Products that target hair fall, like Dove Hairfall Rescue Shampoo, also help fortify your strands and reduce hair loss. 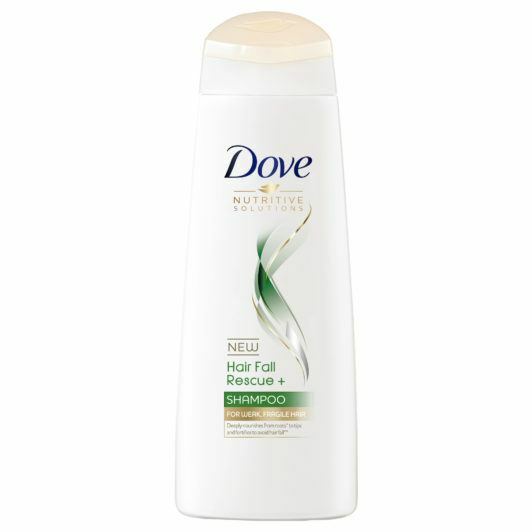 Use it together with Dove Hairfall Rescue Conditioner to maintain soft and healthy hair. Sometimes, it’s all in your genes. If you have noticed that your female relatives would start losing hair at a certain age, chances are it will happen to you, too. This is called female-pattern hair loss. You probably will not become totally bald, though—instead, you’ll notice that your hair will thin noticeably, especially near your part. We know how fun it can be to experiment with new hairstyles and hair colors constantly. Unfortunately, because of the chemicals involved in your favorite salon procedures, your crowning glory isn’t having as much fun as you are. Coloring, perming, or straightening your hair constantly can damage the hair follicle, resulting in hair loss. As a result, your hair might look thinner, especially near the scalp area. 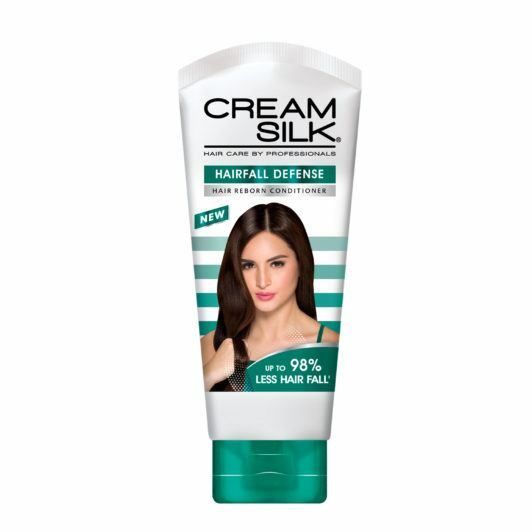 Editor’s tip: Counter the damage and keep hair moisturized with Cream Silk Hairfall Defense Conditioner, which has Break-Shield Complex that makes weak and brittle hair stronger to minimize hair loss. Here’s another reason to take your vitamins every day: Not having certain nutrients like protein, iron, and Vitamin B can cause hair loss. Good thing this can be corrected easily: Simply add more sources of these vitamins and minerals to your diet and take supplements if necessary. Editor’s tip: You can also use hair treatments like TRESemmé Platinum Strength Treatment Mask to help get the nourishment and repair your hair needs. Next read: One the causes of hair loss is over styling, check out the 4 Rules you shouldn’t break when styling your hair with heat. This might just be the information you need to save your hair from further damage.